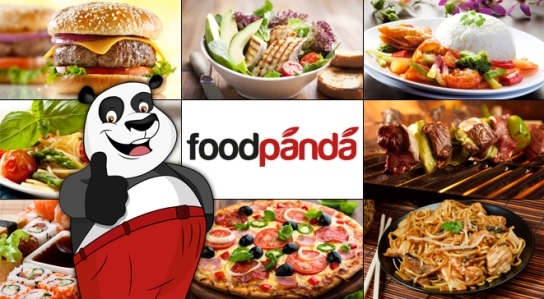 Vesak Day Giveaway: Food Vouchers by foodpanda!! You are here:Home » Product Reviews » Vesak Day Giveaway: Food Vouchers by foodpanda!! To celebrate Vesak Day in Singapore & Malaysia, Luxury Haven is collaborating with foodpanda on a Giveaway! 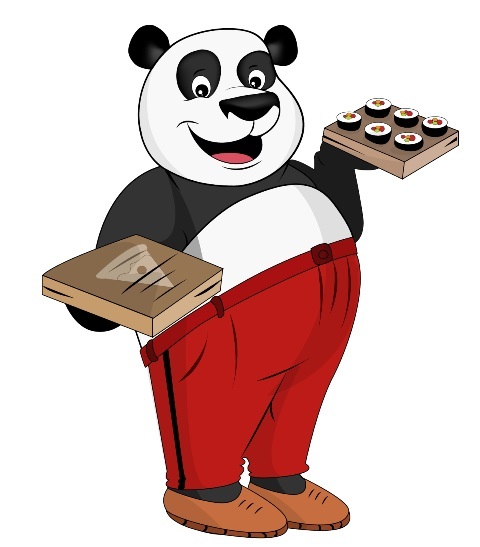 4 lucky creative bloggers will get some yummilicious prizes from foodpanda! 2 Food vouchers worth RM 120 for the Malaysian authors! 2. Include 1 link to foodpanda's website (use this link for SG & this for MY) within the text of your entry without saying ‘foodpanda’. 3. Post the link to your blog entry in the comment box below. 4. 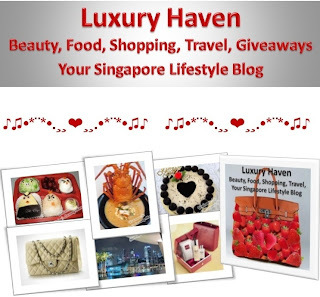 Include this link: "This Giveaway is hosted by Luxury Haven." The vouchers will go to the 4 most creative/humorous/intelligent blog entry entries - 2 decided by Luxury Haven, & 2 decided by foodpanda for each country. The contest will run for 2 weeks from today (24 May - 6 Jun 2013), so get writing & have any food you like delivered to your doorstep! If you have any questions, please post them in the comment box. Updates: Winners of Foodpanda Giveaway! I don't know what do pandas eat? Bal, hahaha! U can always google...... Guess u must be disappointed again the giveaway is not open to worldwide. I'd love to join; just don't know how to create a recipe using panda's food, even though I know what it is. WC, you don't need to create a recipe using panda's food. You can also write a post on 'how to eat like a panda', or 'what pandas eat'. It's not that difficult, right? Come & join in the fun! WC, awesome! Thks so much for being the 1st to join! Trishie, thks & I wish u the same too! Henry, perhaps u can take this chance to win the voucher & start ordering from their list of restaurants? ML, just a short post will do :) That bad, huh? Blame it on the low currency rate? cquek, same to u too! Kathy, yap! Be sure to rope in your son to blog about panda! Very interesting collaboration. Let me see what I can do. Foodpanda is so tempting. Nava, looking fwd to your creative post! i was really amaze that Food Pandas consist of so many restaurants. It's a good location to look out for home delivery. Sherry, that's such a cute post! Thks & good luck! Amelia, seems that's the most popular choice. Hahaha! DS, another cute post! Thks for the kind note! Hi, Shirley. Sorry, i have no idea what crap i wrote T_T. Please don't mind my lousy entry. YR, I think it's quite well done actually. Given a twist to your usual skincare :) Thks & good luck! Mich, that's too bad; better not clash then :< Thks for sharing & looking fwd to your post with foodpanda too! Amila, good to have u back blogging & to kick start with a foodpanda post. All the best!